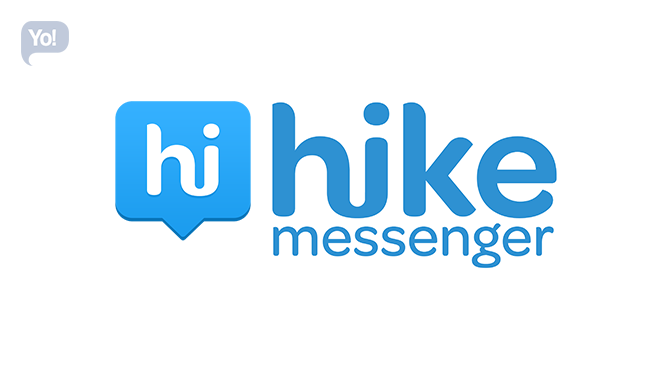 Hike, India’s first homegrown messaging app, today announced new animated sticker packs for Navratri, Durga Puja and Dussehra. The new sticker packs depict different dimensions of the festival and associated celebrations. 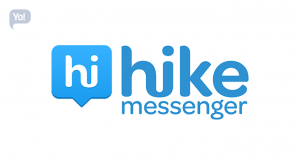 Be it chats on the traditional fun-filled Garba or dandiya or discussions around the puja pandals, food, greetings for friends or family, Hike stickers can be used to wish and convey messages in a fun and traditional manner. The new sticker packs highlight Garba or dandiya, beautiful forms of the Goddess Shakti as Sherawali and Durga, special food and thalis prepared during these auspicious days, Ashtami with kanjaks, Ravan with his 10 heads (a must for Dussehra) as well as popular greetings. Available in-app from October 9, in time for the festival, Hike users can download these from the PlayStore and AppStore.